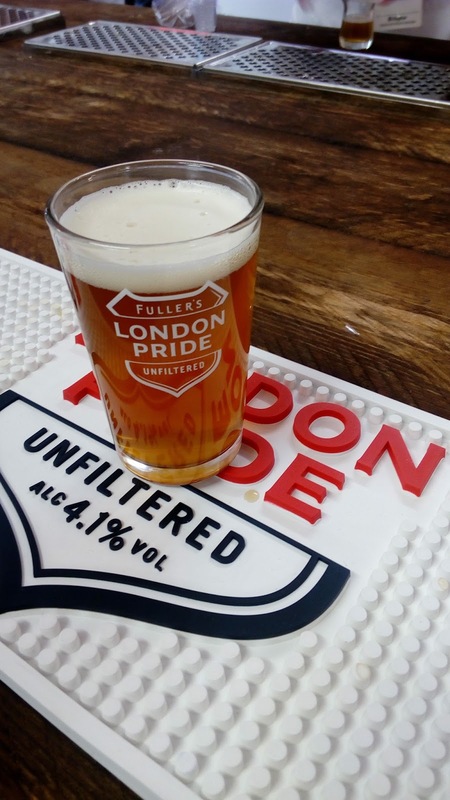 Not living in the metropolis, I have yet to try the Unfiltered Pride. If I’m honest, I fail to see the point of it; apart from attempting to jump on the “craft beer” wagon. In addition, “reliably hazy” sounds like some sort of vague and unachievable election pledge, but I will reserve final judgement until I’ve tasted a pint or two.